Stunning 2016 home built by Lamarco Homes and decorated to perfection. 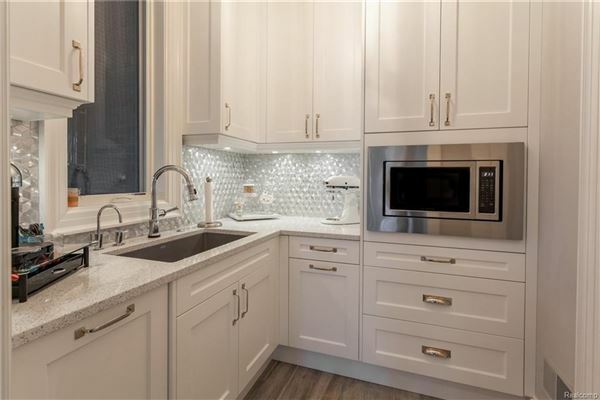 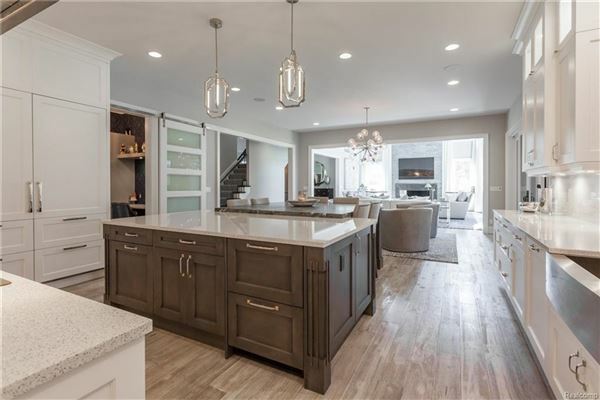 Amazing kitchen with quartz counters, separate prep kitchen area, walk-in pantry, leathered granite on large center island and command/homework station behind a sliding barn door. 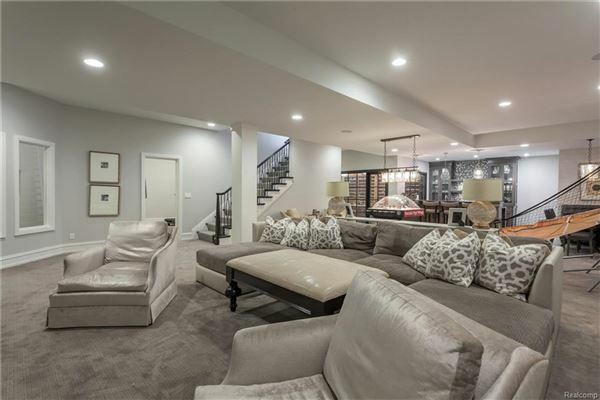 Opens to nook and two-story great room with fireplace. 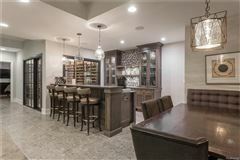 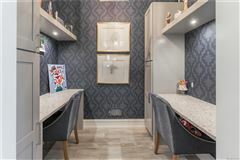 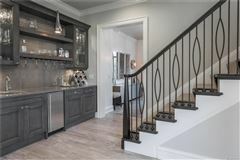 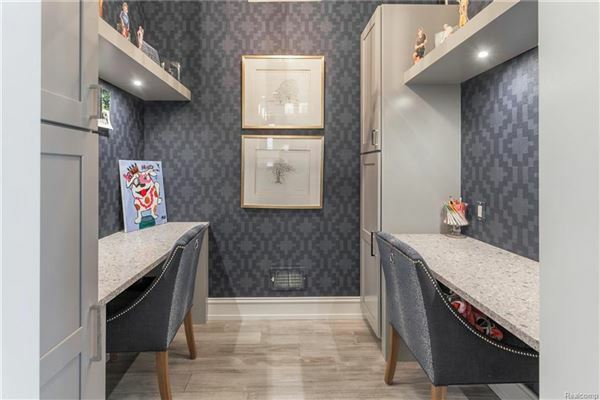 Butler's pantry with wet bar leads to formal dining room. Study with fireplace. 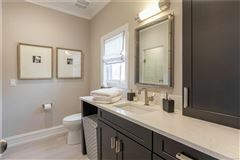 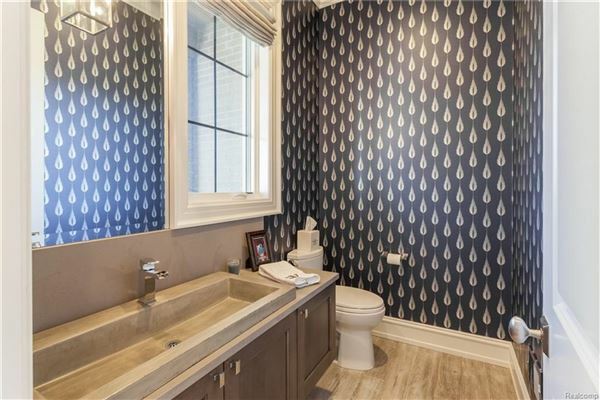 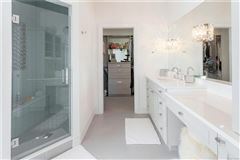 Two main level powder rooms. 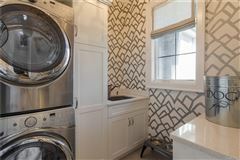 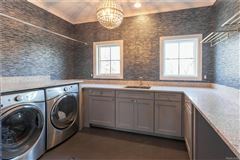 First and second floor laundry. 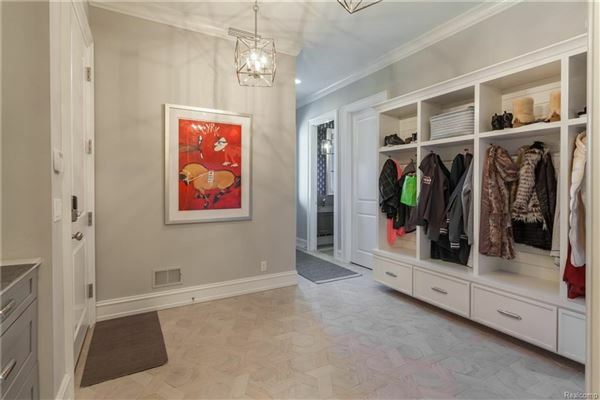 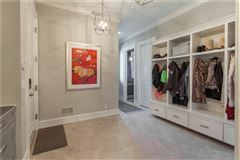 Mud room off four-car heated garage. 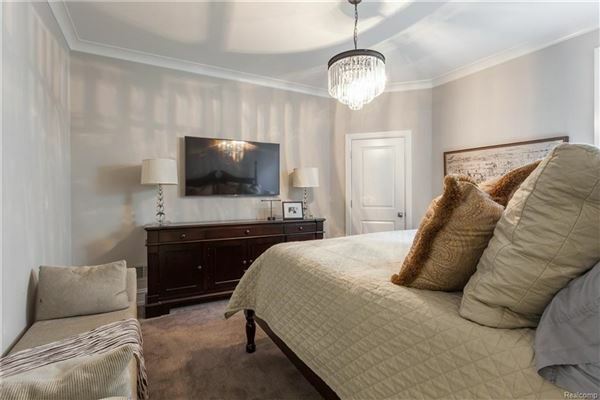 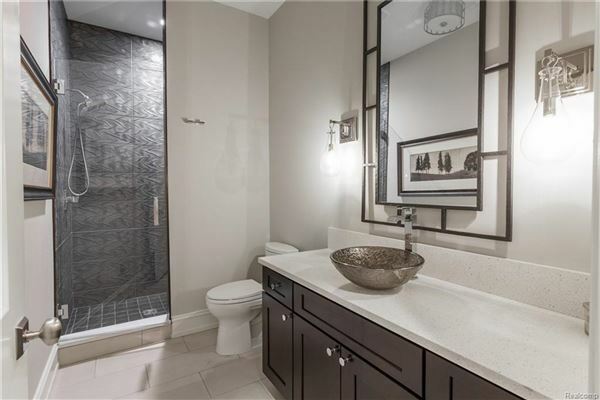 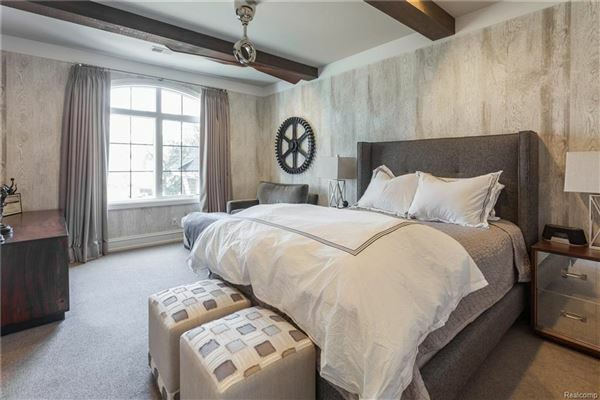 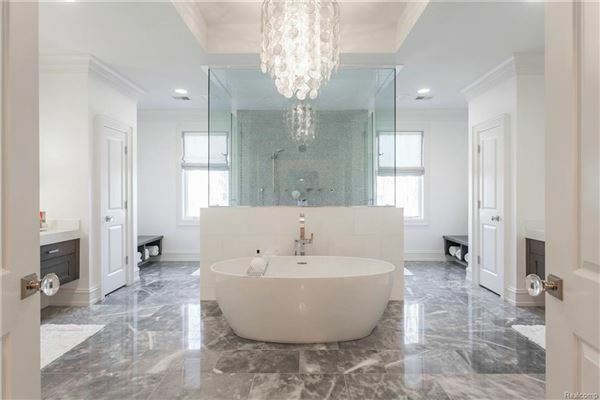 Incredible master suite with fireplace, coffee bar and his and her closets and vanity areas. 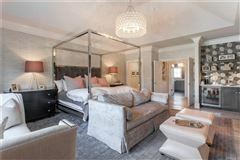 Two other en-suite bedrooms up. Fourth bedroom currently set up as a second floor family room. 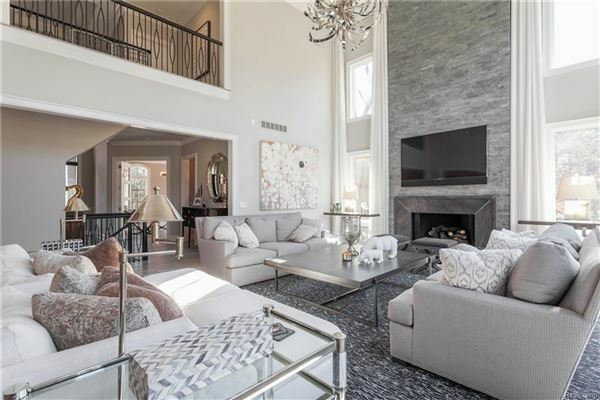 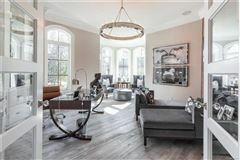 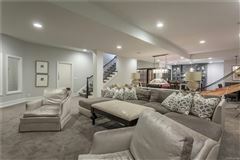 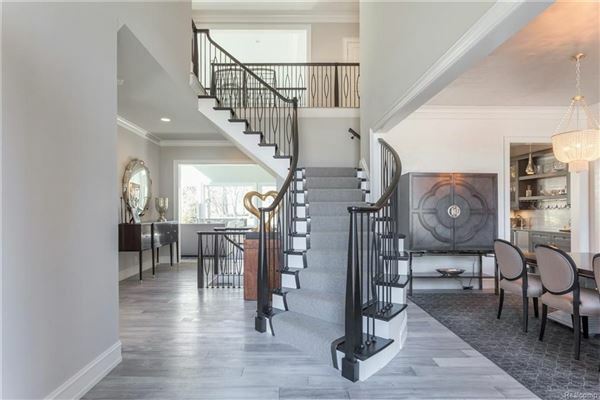 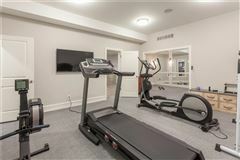 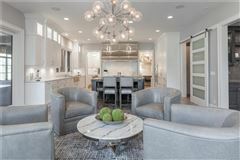 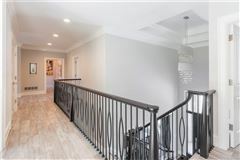 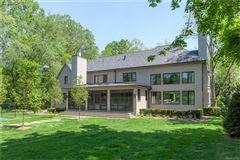 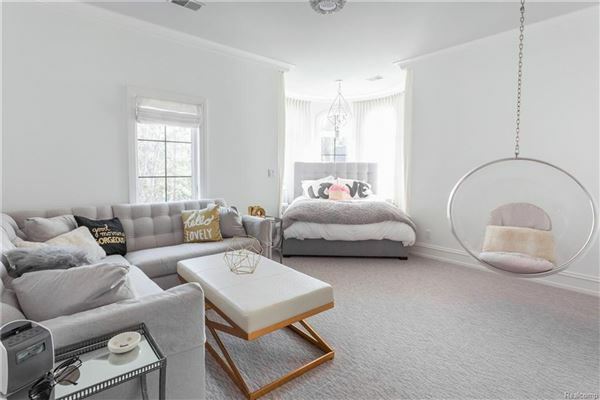 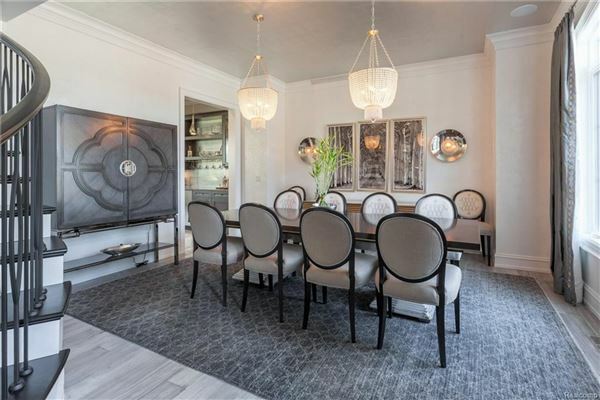 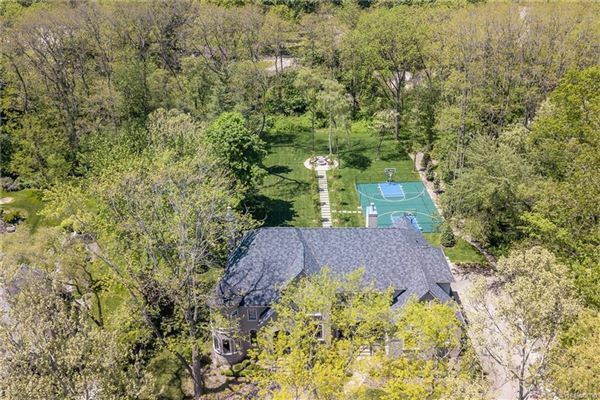 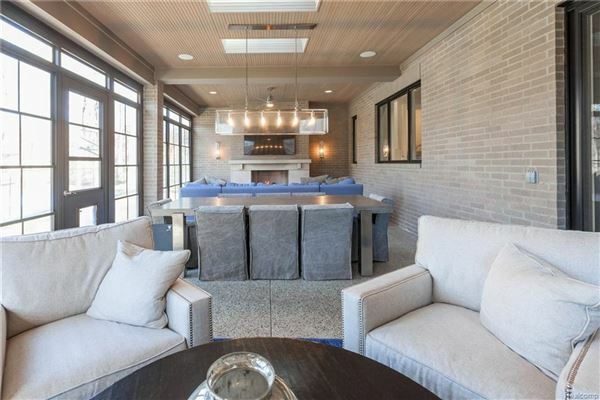 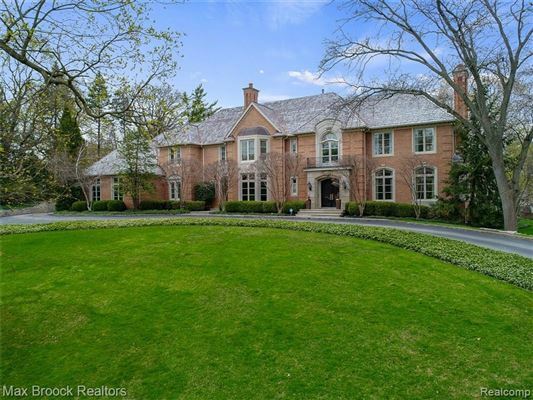 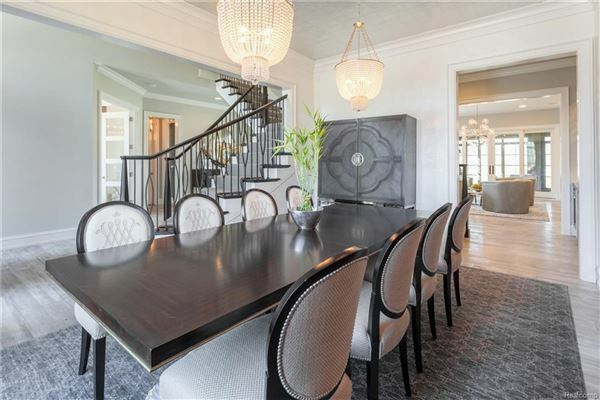 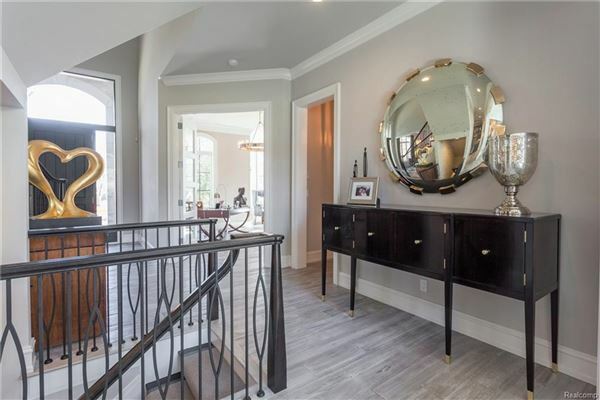 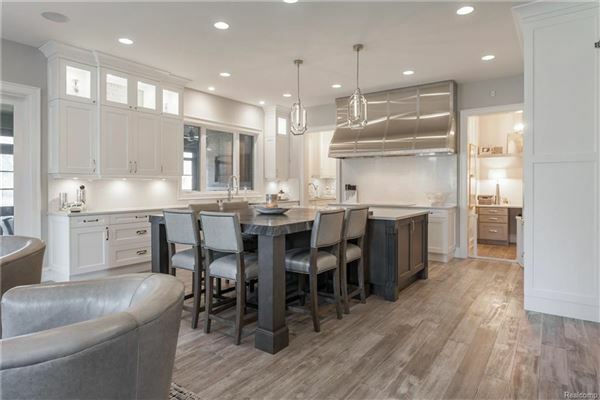 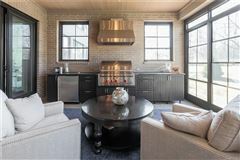 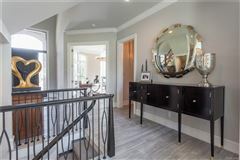 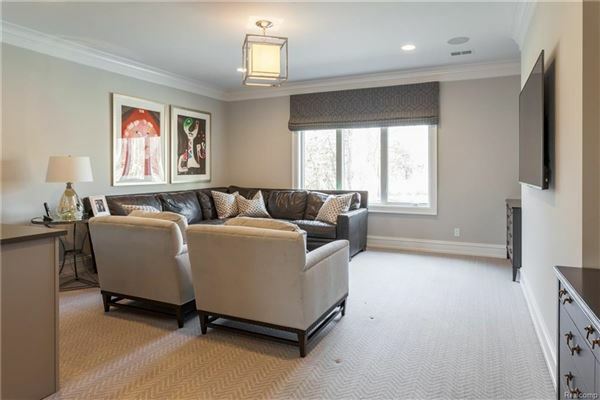 Finished lower level includes rec room, kitchenette/bar, wine cellar, fifth bedroom, full bath, exercise room, ballet bar and scrapbooking space. 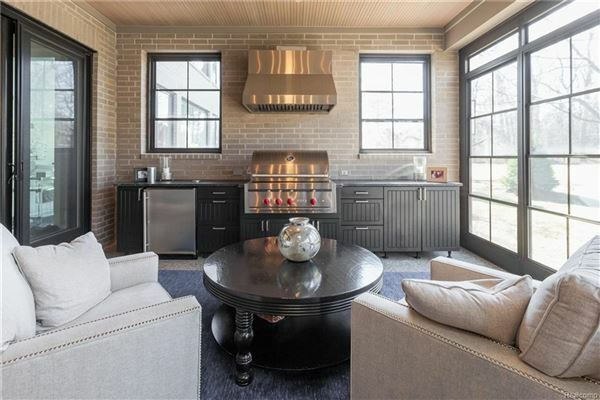 Wonderful indoor/outdoor enclosed porch with built-in BBQ, heaters, and fireplace. 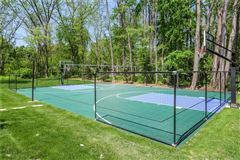 Sport court. 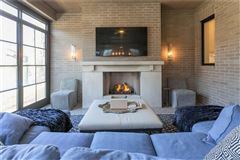 Gas fire pit. 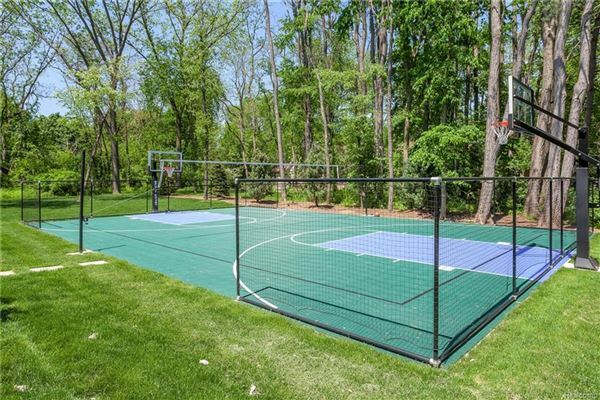 Almost 1.5 acres with Birmingham Schools.